Where to take the kids this Easter in Birmingham! Easter 2018 is finally here and at TC Cars in Birmingham we’ve found some great events and activities to take the whole family to in Easter! 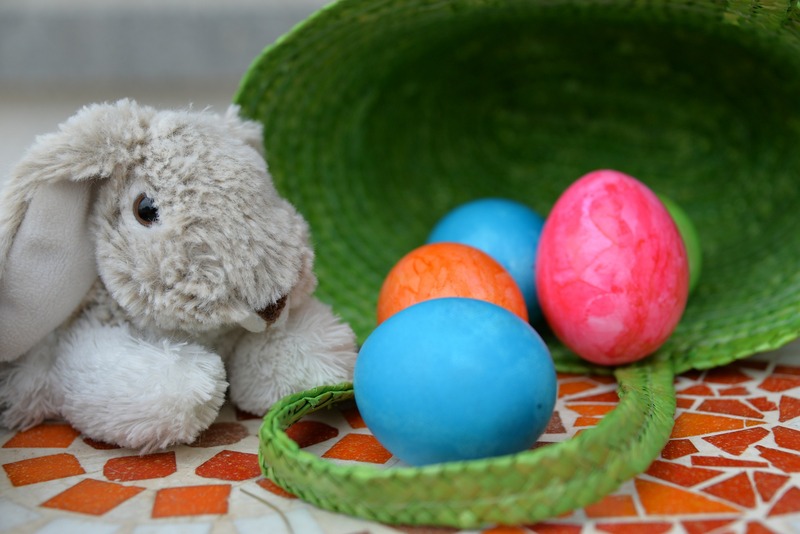 There’s plenty to do this year in and around Birmingham and Solihull, giving you the opportunity to have a simply wonderful Easter weekend with the family. No matter how young or old you are everybody loves Disney! And The Wonderful World Of Disney On Ice promises not to disappoint. Disney on Ice at Resorts World Arena in Birmingham is on from Wednesday 3rd of April to Sunday 7th April promising thrills and hilarity in a 2-hour circus extravaganza. The last thing you want is to be stuck in the car park at the NEC, Birmingham – So why not prebook your taxi with TC Cars and avoid the hassle, we’ll be waiting right outside! In Birmingham, West Midlands it simply wouldn’t be Easter without Cadburys and their infamous Easter festivities. Cadburys are putting on a Easter Egg Hunts, Easter bonnet competitions and the kids can even have pictures with Cadbury Characters! A day that’s promising laughs and games for the whole family. The Cadburys Easter Event will be on this Easter weekend from 19th – 22nd April 2019. Beat the stress of Easter traffic by booking a taxi with TC Cars. If your kids love gaming, then they’ll love Insomnia 62! Every year YouTubers and gaming legends meet at Insomnia 62 to showcase new and upcoming games, as well as meet their fans ! TC Cars are the Birmingham Taxi experts that you can rely on to get you there! Kidtropolis, is coming to Birmingham NEC on Friday 6th April,Saturday 7th April and Sunday 8th April, Kidtropolis is a family event for children aged 12 and under and their parents and guardians. There’s plenty to do including, giant 60 metre long inflatable obstacle course, the MEGA Magazine gaming zone, roller skating, inflatable slides, a carousel, soft play, trampolining + loads more! We’ve been experts in NEC Taxi’s for the past 30 years, our service is second to none – Give us a call to find out more 0121 770 2000!